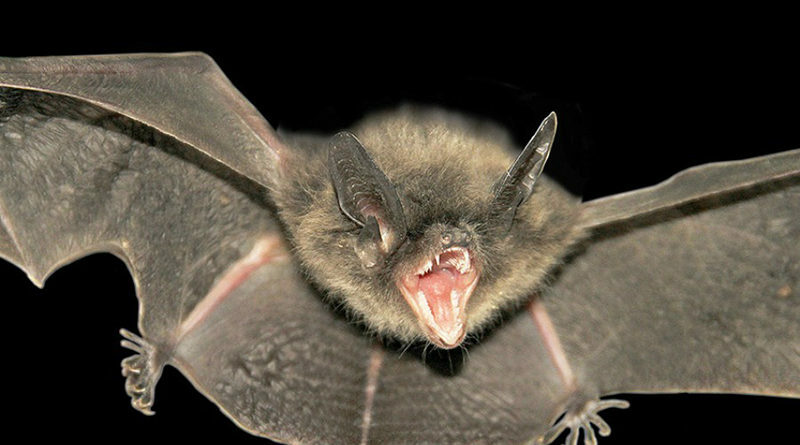 Two bats have tested positive for the rabies virus in Dallas, city officials announced today. According to a news release, residents reported the bats to Dallas Animal Services on Sept. 1 near the Dallas Arboretum and Oak Cliff. DAS field officers collected the bats and sent them to the Department of State Health and Health Services for rabies testing. DSHS confirmed both animals tested positive for the virus on Sept. 6. 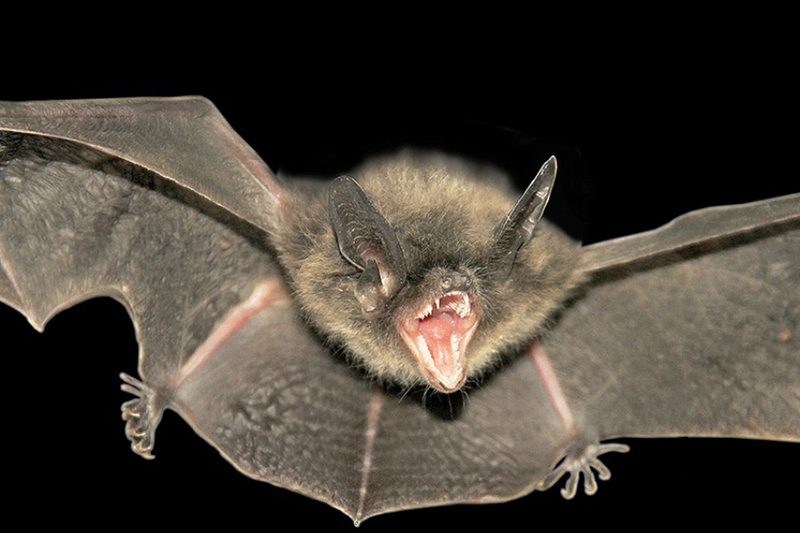 The news follows two previous cases of bats testing positive for rabies in late August. City officials ask residents to report dead bat sightings to 311, and said that if residents encounter a live bat they should not try to engage the bat but should instead contact DAS at 214-670-8313.